Are you thinking about buying a new car? There's a lot more to organise than just what colour it's going to be. If you're looking at a used car, you have to work out if the car is going to be reliable with a PPSR (REVS Check) report. You also have to find a way to pay for the vehicle. If you aren't paying for it upfront, there are a number of options available. Just like when you're buying a house, you can take out a personal loan from a bank or other lending institution1. This sort of car finance is good for people who are planning on using their vehicle mostly for personal use. Your repayment period is generally fixed, as is the interest rate and monthly repayment amount, so you'll know exactly what to budget for1. The great thing about a personal loan is that the amount you borrow is often secured against the car itself, so you don't have to put your other personal assets on the line. A personal lease is a great option for people who are thinking about using the car for personal and business use, not just personal, as with a bank loan. You may also be eligible for some tax deductions1. During the length of your personal lease, you make monthly repayments to the lending institution, as you would with a home loan. Depending on your agreement, at the end of the leasing term, you will have full ownership of the car, or the finance company will take it back and sell it as a used car1. The latter option is often preferred because you don't have to worry about selling the car yourself, or how it will depreciate over time. Many people buying a car outright do need to think about how it will depreciate over time, so they can get some of their money back when they sell it. With a personal lease, that might not be the case, depending on the agreement. Your monthly repayments toward the lease are taken out of your salary before tax, so you end up saving around 10 per cent. A novated lease is essentially an agreement between your employer and a leasing company. Your monthly repayments toward the lease are taken out of your salary before tax, so you end up saving around 10 per cent on the total cost of the car2. This sort of car finance includes operating costs and repairs, so you'll end up saving more money than you initially expected2. The credit terms for a novated lease are similar to those in personal leases, and you also have the option at the end of the lease period to keep the vehicle2. However, at the end of the lease term, you then have to consider selling it - a process that may not appeal to you. 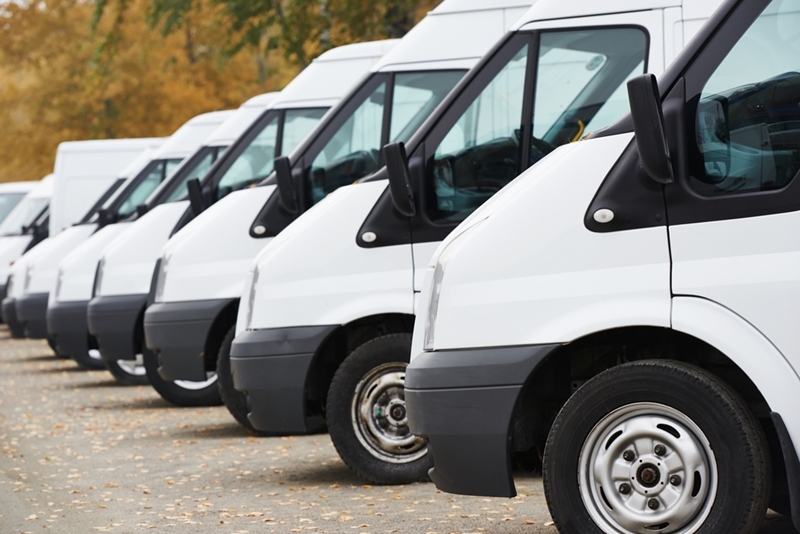 An operating lease is the perfect finance option for businesses with a high turnover of personnel or vehicles. The agreement is essentially a long-term hire, with the finance company retaining full ownership of the vehicle and your business making regular lease payments1. An operating lease is the perfect option for businesses with high turnover of personnel. The business also does not have to worry about the value of the vehicle at the end of the lease term, because that responsibility lies solely with the financier1. Vehicles under an operating lease do not show up on a business balance sheet, so don't affect gearing for tax purposes1. Buying a second-hand car takes a lot of thought, and you'll need to think about how you're going to finance the car. Conduct a search on the PPSR before you buy your next car! 1. Drive. Different finance types explained. Accessed November 2016. 2. CarsGuide. Considering a car lease. Accessed November 2016.